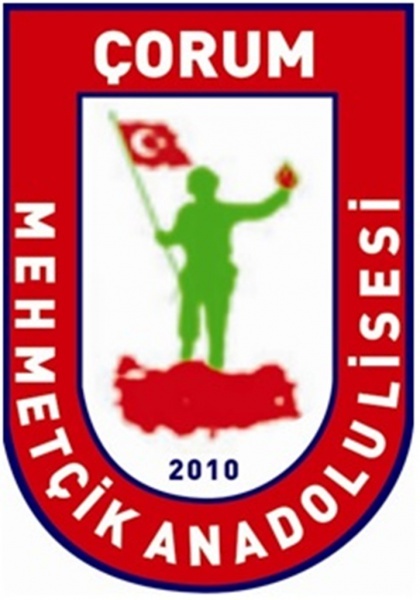 Mehmetçik Anatolian High School was founded in 2001 in Çorum,Turkey. It is located in the city center. It is an urban school which focuses on increasing students’ academic achievement. The school is staffed by 65 teachers and 8 cleaning staff. There are almost 1000 students aged from 14 to 18. 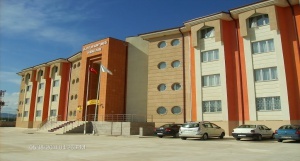 Mehmetçik Anadolu Lisesi provides a good learning and teaching environment which helps all the students to achieve their goals for their future and develop positive attitude towards society. *developing responsibility for our own knowledge and achievement. *creativity, critical thinking and a lifelong passion for learning. *the acts of compassion and generosity of spirit to create a better world in terms of peace in the world and environmental issues. 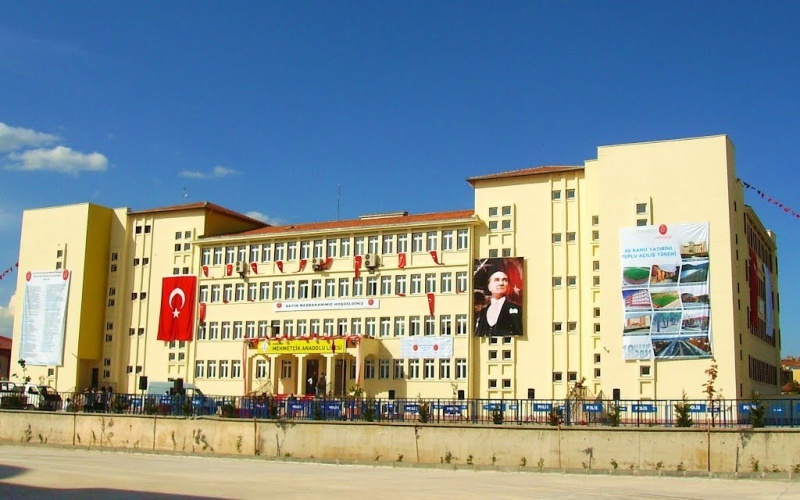 Çorum,with a population of 300.000 is a small city in Turkey.Mehmetçik Anadolu Lisesi is one of the biggest high school in the region with both its size and population. 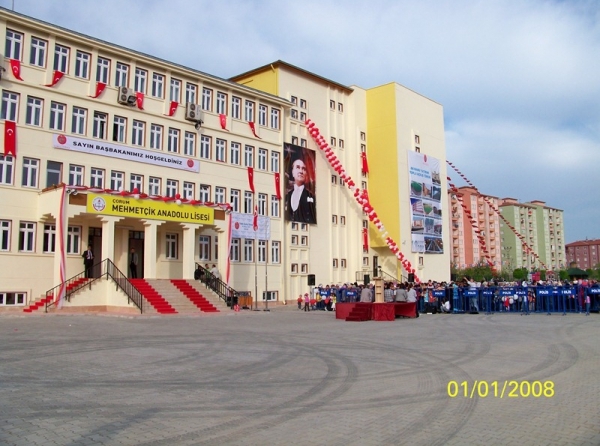 The school was built on 20000 m2.The school building is 8426 m2. In the main building, there are three laborotories for biology,chemsitrys and physics classes in addition to 32 classrooms.Each classroom has a smart board with an internet connection.These labs and the equipment enable the development of the students according to the curriculum. There is a big library in the school.There are over 3000 books in it. The number of the books has been rapidly increasing.There are books in Turkish and English available. There is a conference hall for all kind of activities. The seating arrangement is theater style for 150 people. 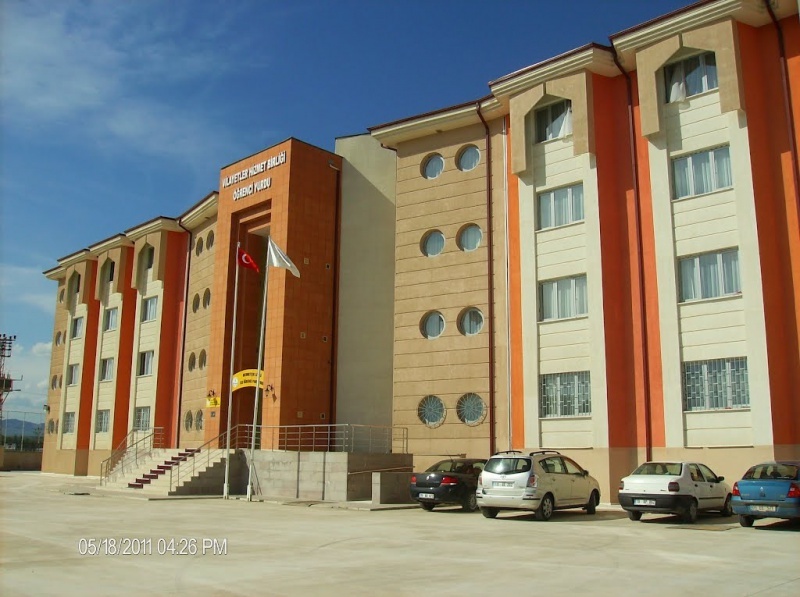 .We also have a girls dormitory for 210 students in the school campus. *Career days and seminars about various topics are organized every month. These are organized according to the students’ needs and given by university staff or professionals. *The school offers various educational activities, projects and competitions to involve students actively in the teaching-learning process. These activities also help students increase their cultural knowledge. All the students are very enthusiastic about extra-curricular activities because they can realize their potentials and good results make them more motivated and happier. *Our school offers students a wide variety of courses to be selected according to their interests and hobbies. *We have different kinds of students regarding their social background and characters. Most students demonstrate inadequate educational backgrounds and lower social classes derived from parental occupation. That’s why, we have monthly meetings with families both to guide them for everything they need and involve them in students’’ learning process. We also have a school club to help socially and economically handicapped students. *We have a school counsellor who has special expertise in his field. The counsellor helps and guides students whenever they need. Besides, he practices a parenting school organizing lectures and workshops, which have been well accepted. *The theatre club of the school provides students the opportunity to experience live theatre and participate in drama. The activities in the theatre are done by a special trainer who has a legal certificate of drama from a conservatory in Turkey. *Our school has very successful sport teams in these branches: football,volleyball,basketball,athletism,hentball and table tennis. *Our school choir consists of approximately 25 students. The choir is in Capella singing style conducted by our school’s music teacher who is very talented and productive. 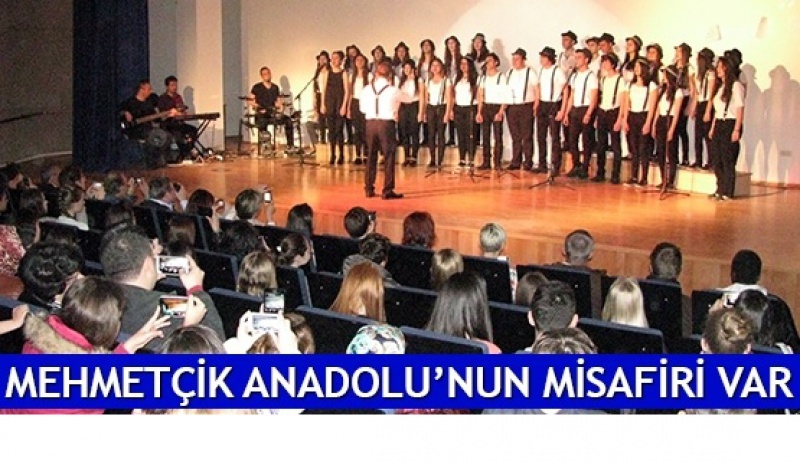 It is a mixed choir (both with male and female voices) and the repertoire consists songs mostly in Turkish and English.